Believe it or not, wine is a farm product! And truly a critical part of the region’s agriculture and greenbelt survival. VQA Wine is among the success stories of business categories that are supporting our local economy and employing thousands in healthy careers within safe environments. That’s what’s in every bottle of Ontario Wine. And it’s dam fine too. 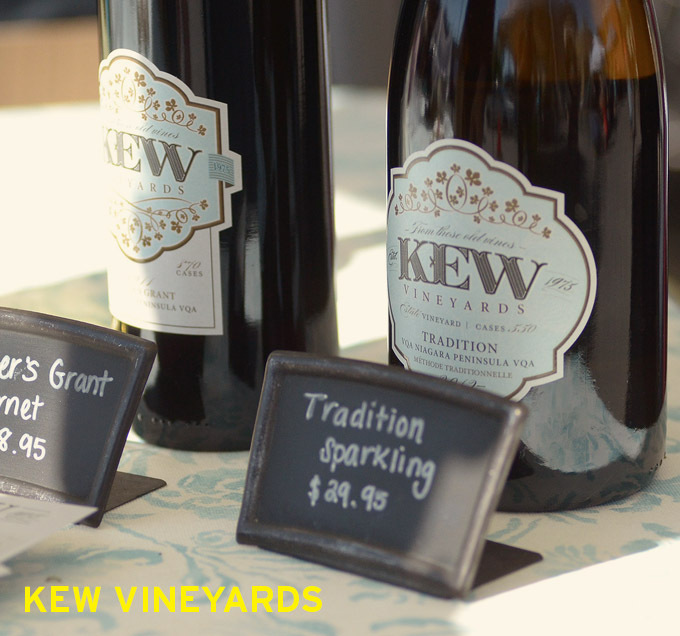 Kew Vineyards is a small historical farm located on the Beamsville Bench. They produce small volumes of critical wines with a particular focus on sparkling. Looking forward to seeing @kewvineyards return with their new vintages and possibly a few new releases through the season.